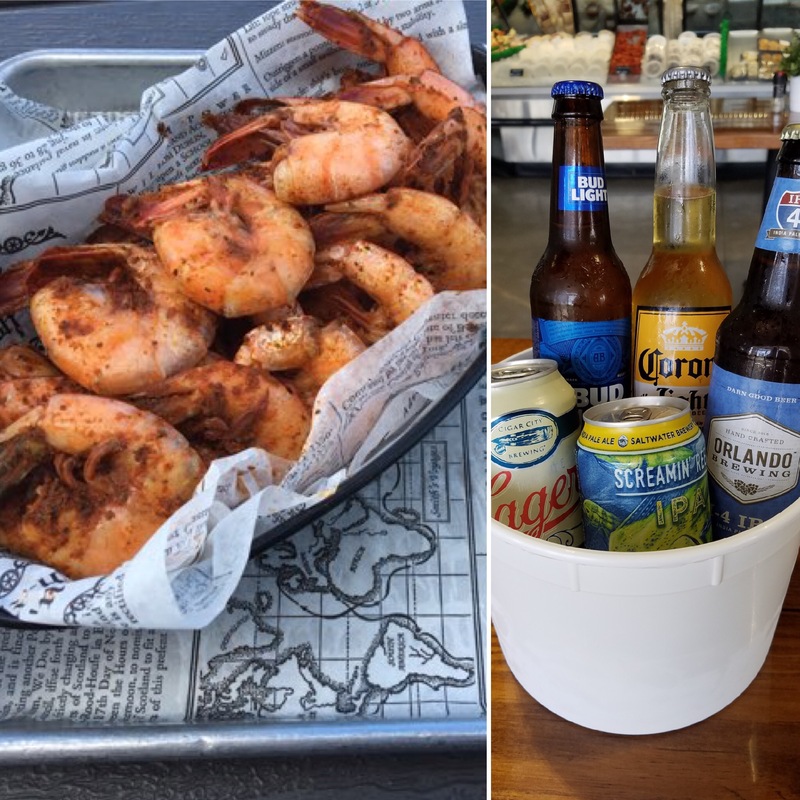 A choice of any of their delicious One Pound Steamer baskets and a bucket of Domestic Beer for only $23.98. The Special will be served this Friday and Saturday Night from 5pm- 8pm. Check in here each week to get the latest information on Lombardi’s Seafood Cafés amazing fresh Seafood specials and outstanding weekday menu.